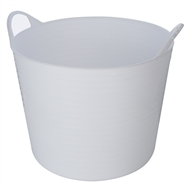 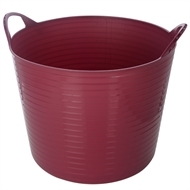 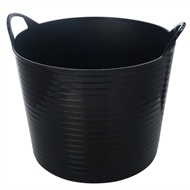 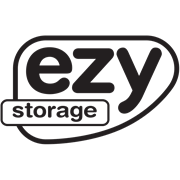 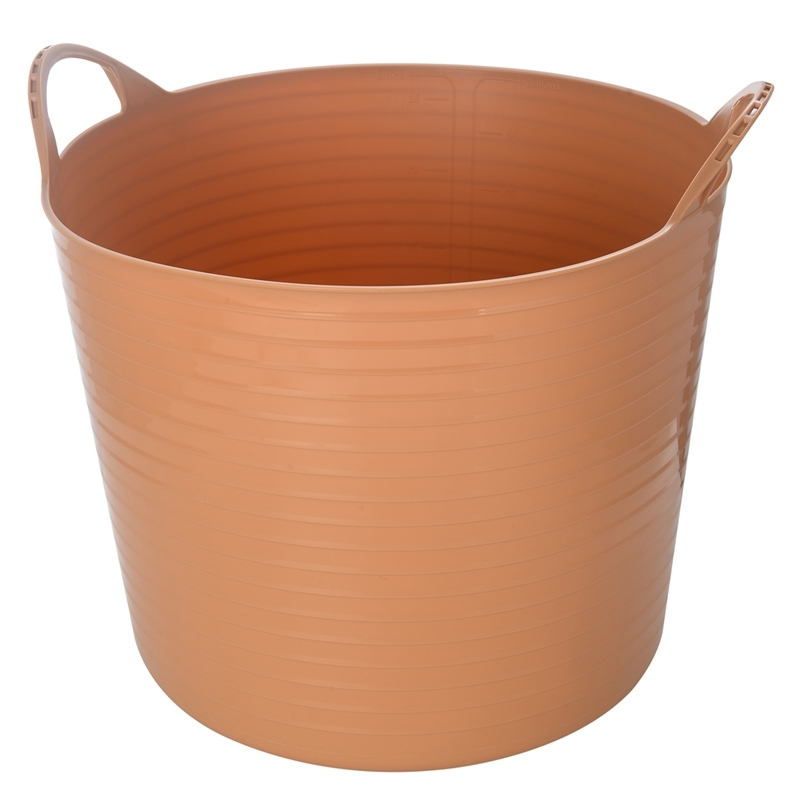 Store in style with this vibrant and durable 42L Ezy Storage Flexi Tub. 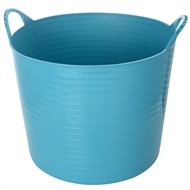 It's made from tough, UV resistant, BPA free plastic featuring thick walls and strong handles. With 16L. 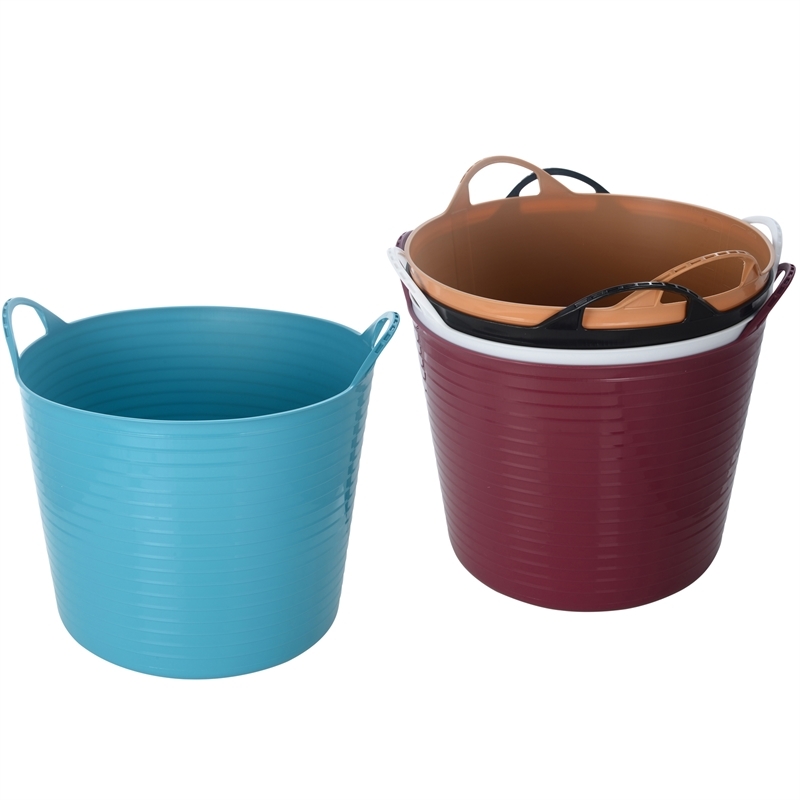 26L and 60L also available in store, you're sure to find a size right for you.